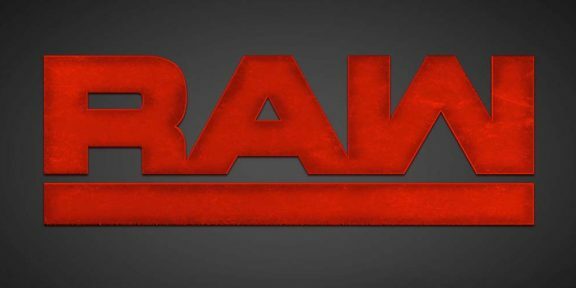 Monday Night Raw drew 2,695,000 viewers this week, down 123,000 viewers from last week’s broadcast. 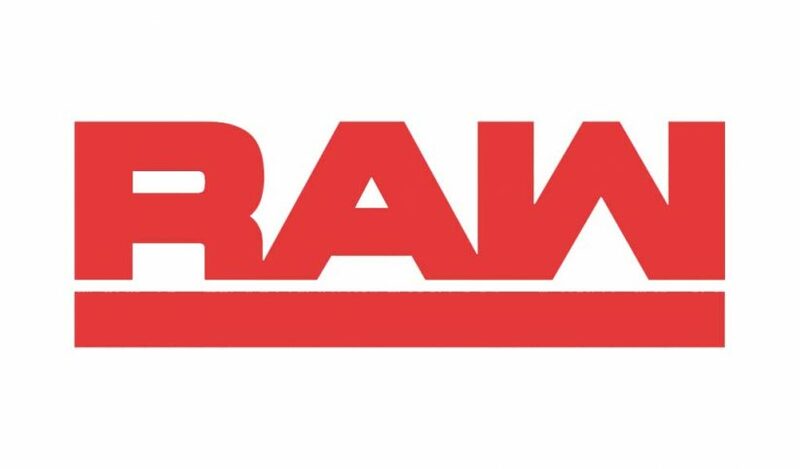 This was the least-watched Raw of the past five weeks. Hour one did 2,810,000 viewers, then followed by 2,717,000 in the second hour, and down to 2,559,000 in the third and final hour.